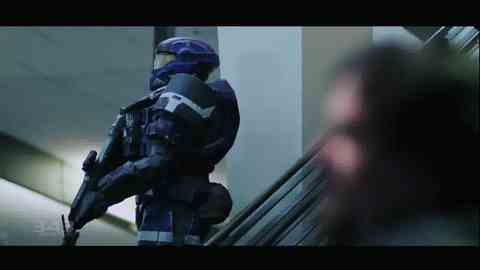 Microsoft has moved to seize the Halo 4 beta website it warned fans was a fake. Microsoft has filed a complaint with the National Arbitration Forum against Halo4beta.net, which 343 Industries' David Ellis said on his Twitter page was a fake. The website is now offline, but, as Fusible points out, that won't stop the NAF transferring the name over to Microsoft. Microsoft bought the domain name Halo4.com last year. It redirects to the Halo 4 page on Xbox.com. The hotly-anticipated Xbox 360 exclusive launches this Christmas.